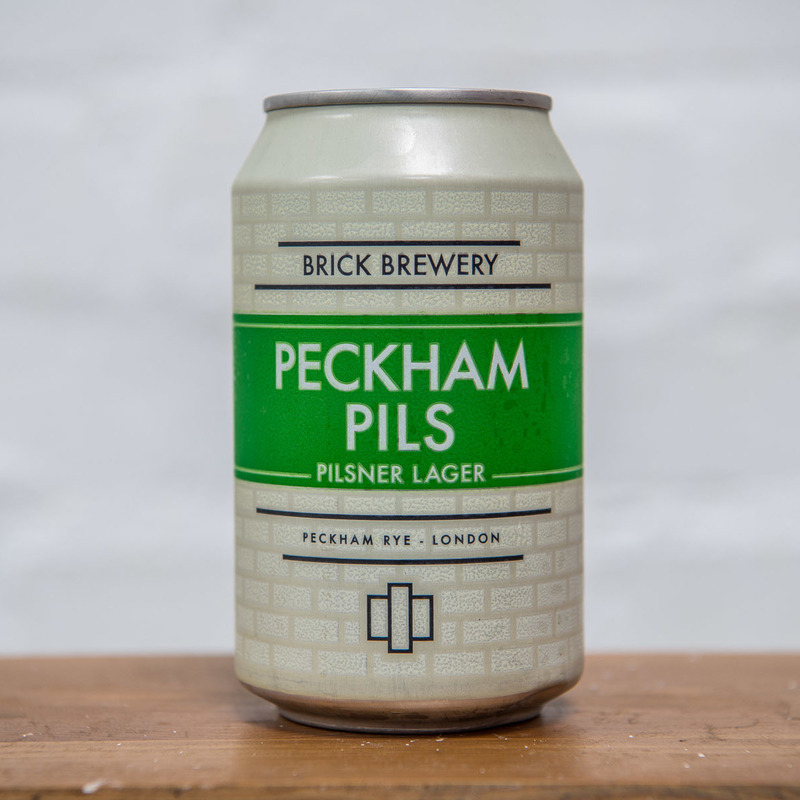 Peckham Pils has been a style we’ve produced from day one. 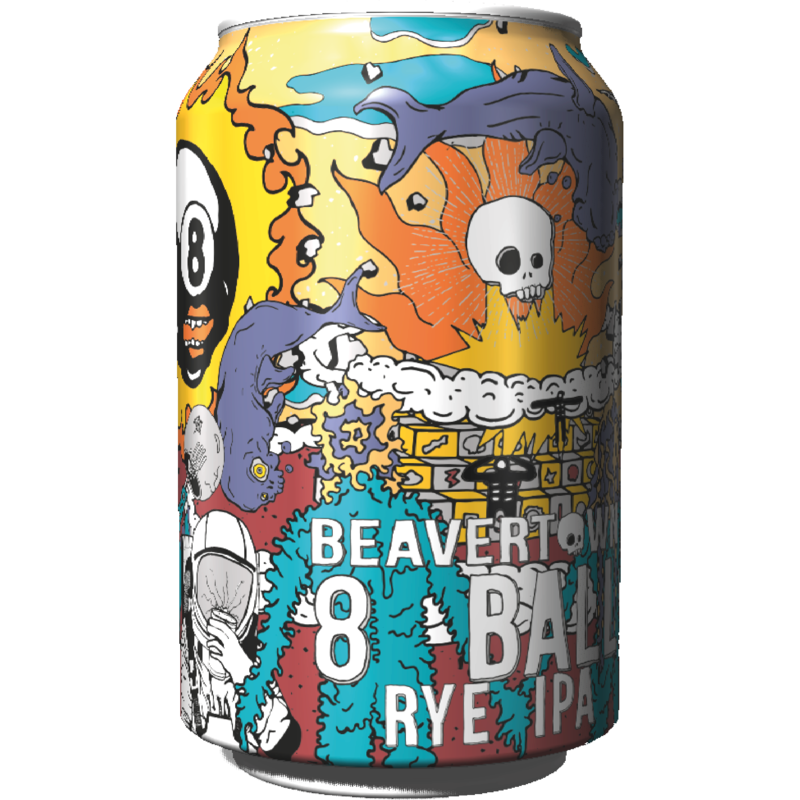 We were one of the very first micro-breweries in London to produce a lager style beer and it is now our most popular beer. 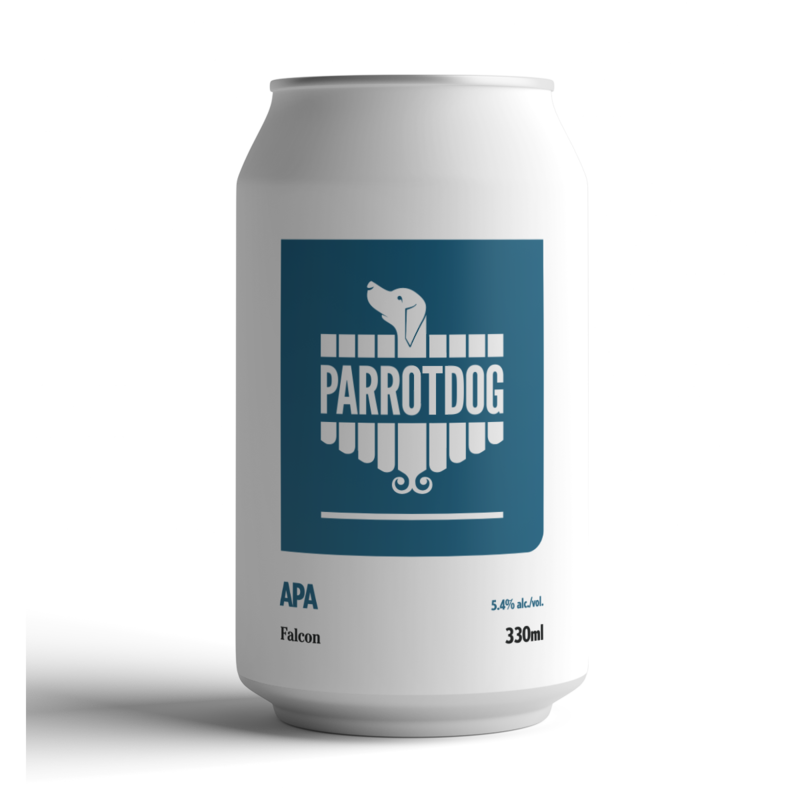 A Czech style lager the predominant hop is the classic noble Saaz which adds pleasant earthy, floral, citrus, spicy and herbal overtones to the beer. Bittering comes from magnum hops. 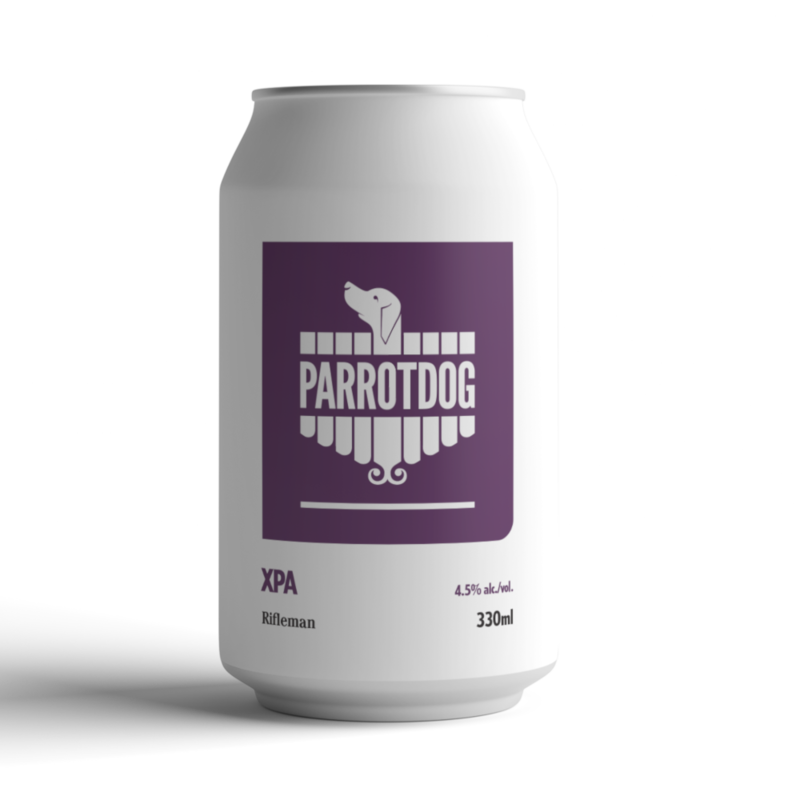 The beer is lagered – held at zero degrees for up to three weeks. This “cleans” the beer resulting in a crisp and refreshing finish.